When the weather starts to get colder, it is important that you have a great coat or jacket to help keep your warm. 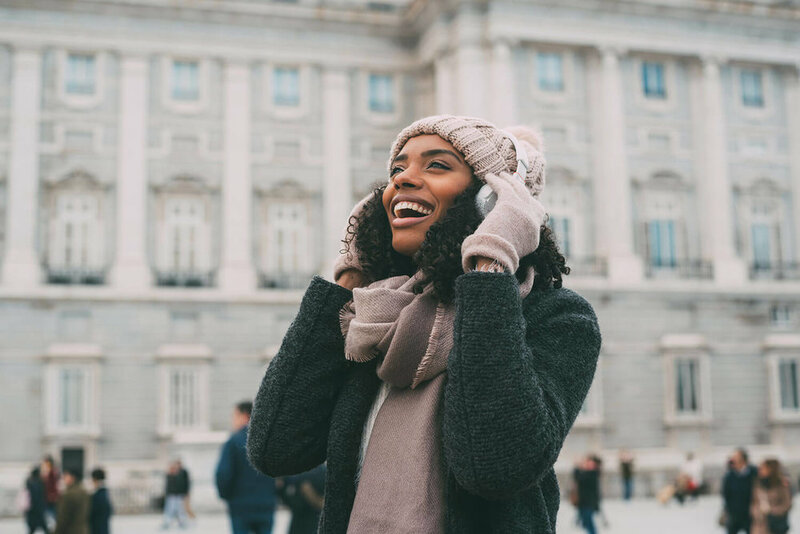 The right fall or winter jacket should not only be flattering and stylish, but practical as well so it keeps you warm and protected from the elements. We have reviewed some of the many fair trade coats of women’s outerwear out there to find these practical, stylish fair trade jackets that won’t just look good, but that are eco-friendly and organic as well. Take a look at these natural, eco-friendly and organic jackets and find warm and comfortable additions to your wardrobe that you can feel good about buying.